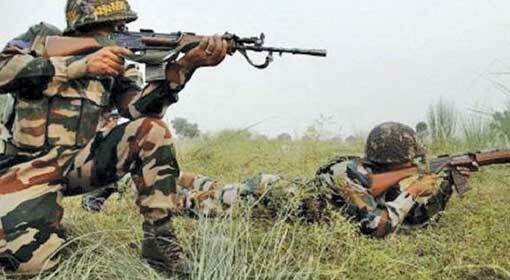 Jammu/Islamabad: An Inspector from the BSF and a 6-year old girl were victims of the Pakistan army firing and mortar shelling, at the Line of Control in Jammu-Kashmir, early in the morning, on Monday. The Indian army in a strong retaliation destroyed seven Pakistani posts. 10 Pakistani soldiers were reportedly killed in the Indian army action. However, the Pakistan military acknowledged the killing of only three of their soldiers. 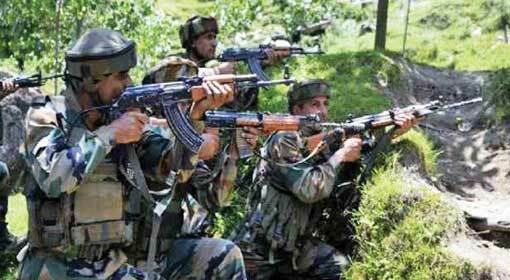 The BSF inspector was martyred in the firing at the Line of Control in the Poonch Sector, on Monday. A six-year-old girl also was killed, in this firing and a few civilians were injured. The Indian Army replied to the Pakistani aggression with a counter attack. The Pakistan military officials accepted that seven posts were destroyed in these attacks and three soldiers were killed. However, the reports said that 10 Pakistani soldiers were killed in the attack. Rajni Kant Mishra, the Director General of BSF, informed that there was a strong retaliation against the Pakistani firing. Director General Rajni Kant Mishra said that the BSF is fully prepared to teach a lesson to Pakistan. Director General Mishra, who was on a two-day visit to the border areas, inspected the BSF posts on the Line of Control and assessed the security situation there. At this time, Mishra criticised that the Pakistan army is targeting the civilian population. However, Mishra also said that the BSF is ready for the challenge and a fitting reply is being given to Pakistan. 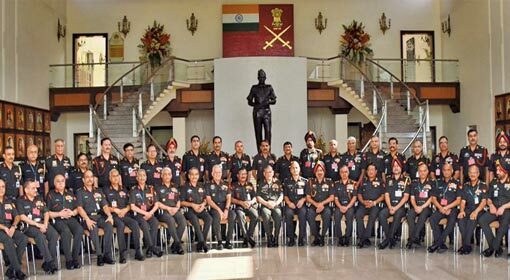 Meanwhile, Lieutenant General Ranbir Singh, chief of Northern Command of the Indian Army, visited the military posts at Baramulla, in Jammu-Kashmir and assessed the state of readiness there. 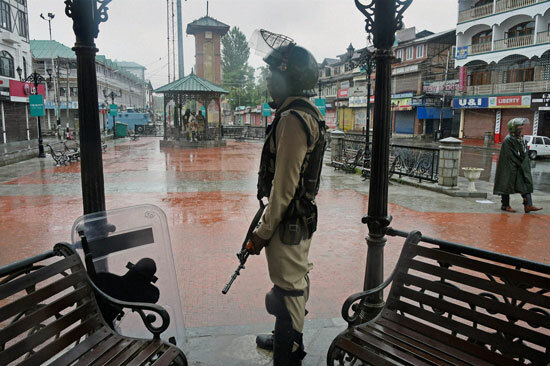 Nevertheless, the Pakistan army continued firing on the Line of Control, even on Tuesday and the Indian military was retaliating strongly against it. 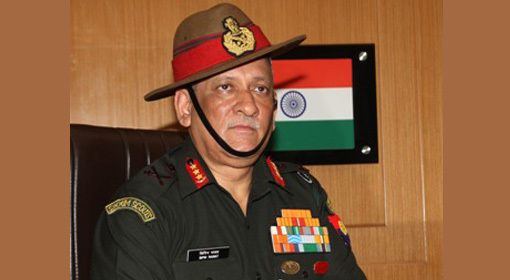 While this conflict is on, at the Line of Control, Indian Army Chief of Staff, General Bipin Rawat is on a visit to the United States. The details of this visit, which started on Tuesday, have not been revealed. However, it is being said that General Rawat will be holding talks with senior US military officials during the visit. At the same time, Foreign Secretary Vijay Gokhale has reached Russia. He met Russian Deputy Foreign Minister Sergei Ryabkov and held talks with him. While the tension with Pakistan is rising, the visits of Indian Army chief to the United States and foreign Secretary to Russia are indicating differently. 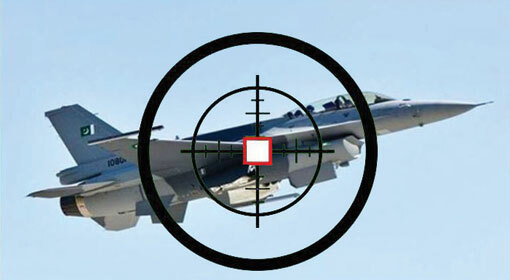 Pakistan has been claiming that India is once again preparing to carry out military action against Pakistan. 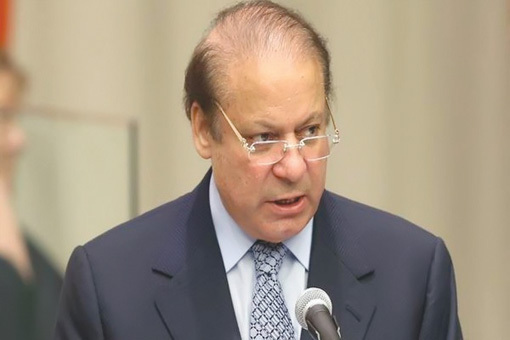 The Pakistan media, along with the Prime Minister and other leaders are expressing this concern. At the same time, Pakistan is also issuing threats of three times stronger retaliation against an Indian attack.